The NFL has suffered new lows for its Week 2 action on CBS, with a double-digit fall from last year’s numbers. 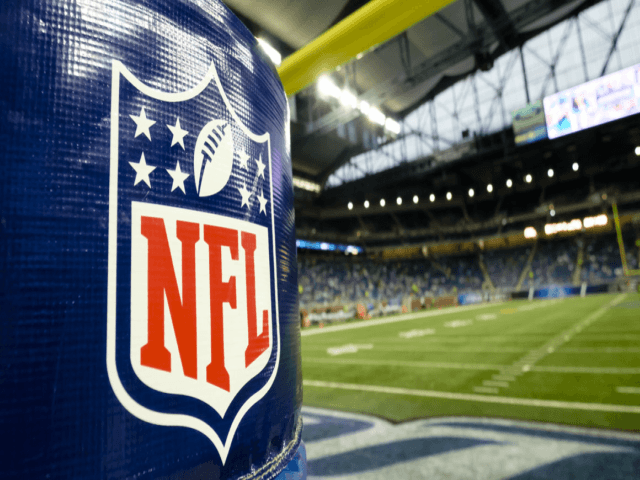 A report from Sports Media Watch, says that the NFL’s Week Two game fell an incredible 24 percent over last year’s Week Two and 15 percent over the ratings seen in 2015. CBS earned an 8.4 rating with 14.5 million viewers last Sunday. However, last year’s Week Two game earned Fox an 11 share and 19.2 million viewers. For 2015, CBS saw a 9.8 rating and 16.7 million viewers, according to Sports Media Watch. In fact, this season’s Week Two is the network’s lowest mark since 1998, and the first two games of the season are down double-digits at a multi-year low. Week One’s season opener between the Chiefs and the Patriots was also a disappointment, drawing only a 14.6 rating for NBC. Last year’s season opener earned a 16.5 rating for the Panthers and Broncos. The falling ratings reflect several recent polls that showed fans drifting away from football, with the on-field protests by players constituting a major reason why. In a poll last year, 44% of fans said they would stop watching the NFL if protests against the national anthem continued. In addition, a J.D. Power survey showed fans citing the anthem protests as the main reason they stopped watching NFL games.